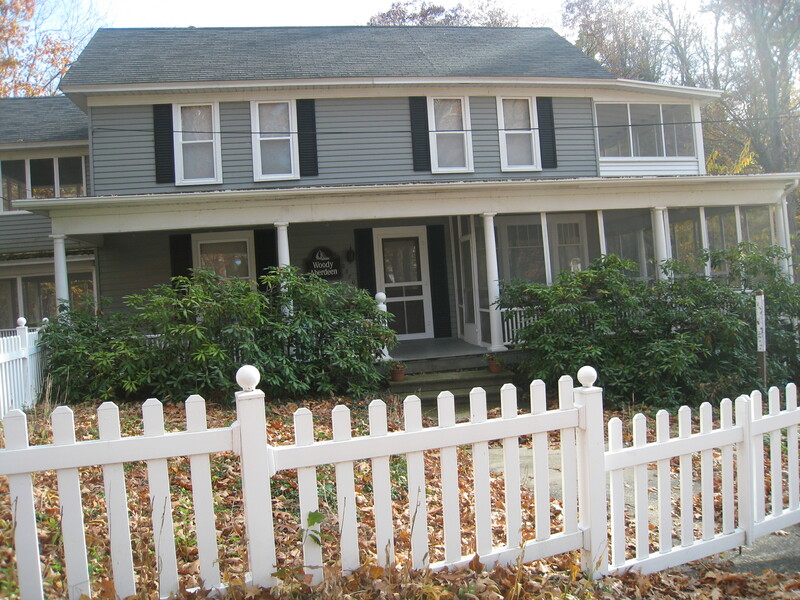 It is located in the Macatawa Cottage Association between downtown Holland and Saugatuck. The private sandy beach is just a 3 minute walk away. See additional photos HERE.